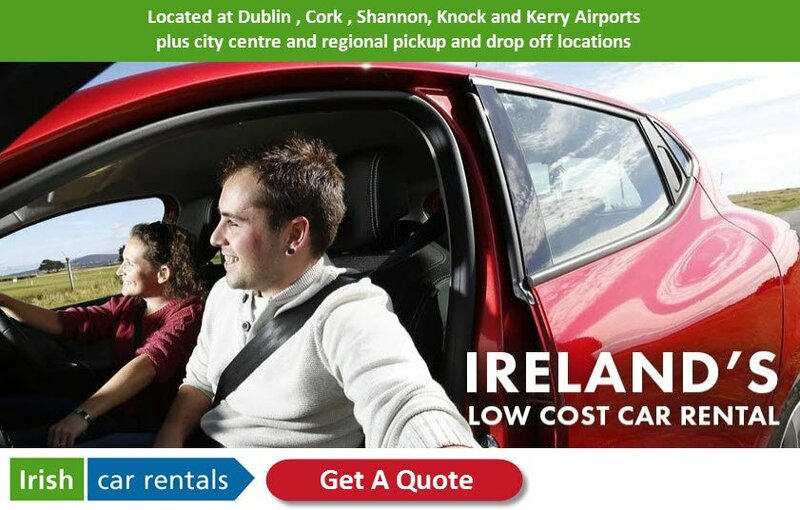 Disclaimer: If you book a car through this link we may receive a small affiliate payment. This will not affect the price you will pay. Affiliate earnings help us to pay for this website, we thank you for your support.